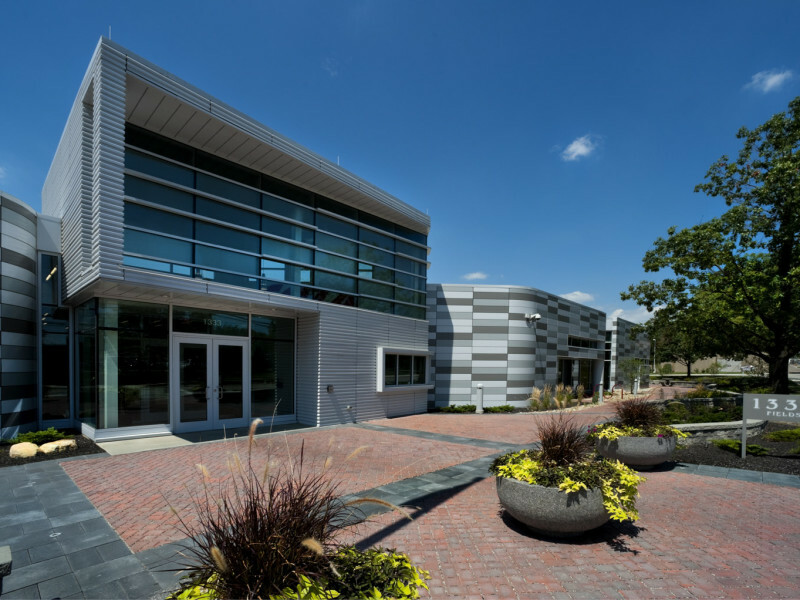 Constructed in 1984, the existing Fields Avenue facility was a one-story, 273,000 sq. ft. building used for paratransit operations and as a bus maintenance facility and garage. 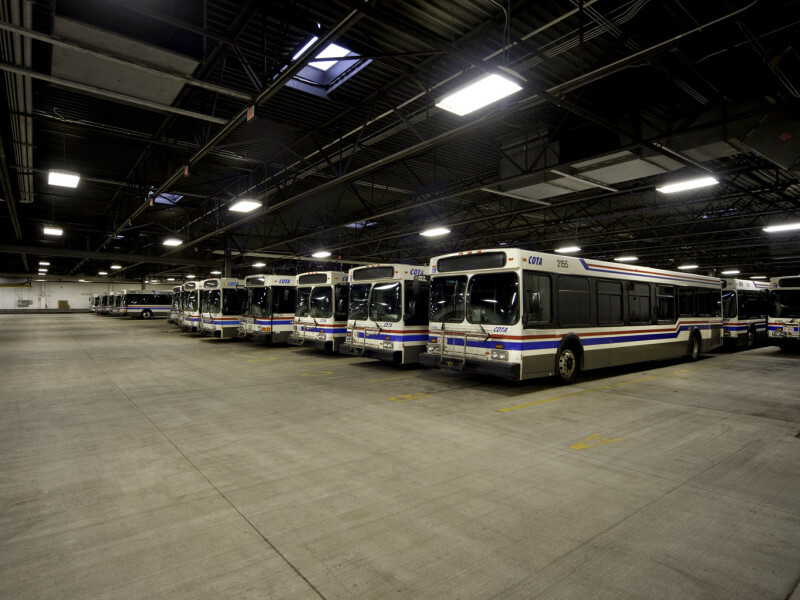 When the Transit Authority’s fixed-route operations were moved to another location the facility was left underutilized and in need of renovation. 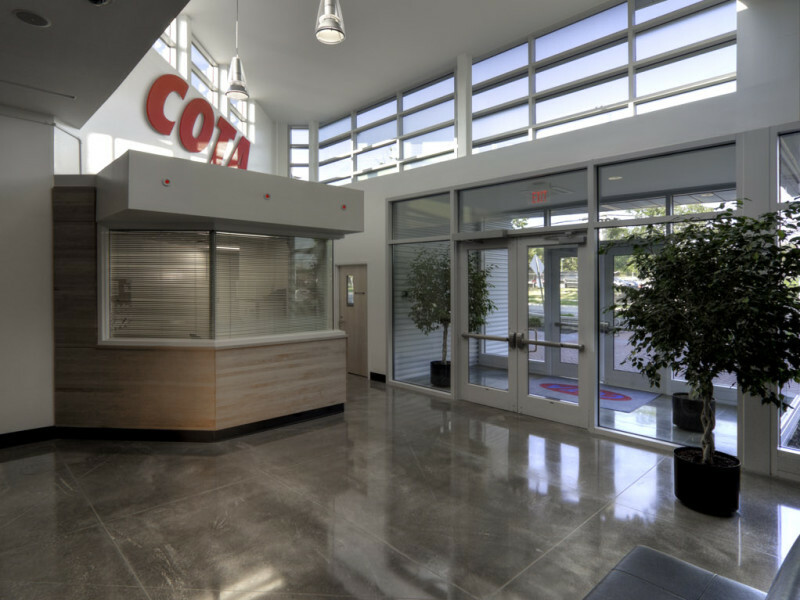 The design team was charged with updating the building to incorporate new bus cleaning apparatus, overhauling all building systems, and introducing a health and wellness program into the facility. 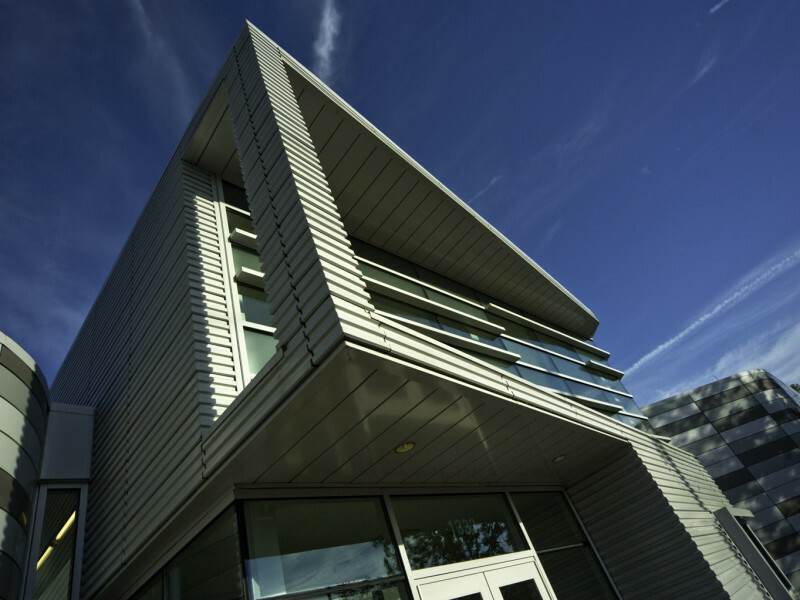 The project is located on a 10.8-acre site in an urban setting. 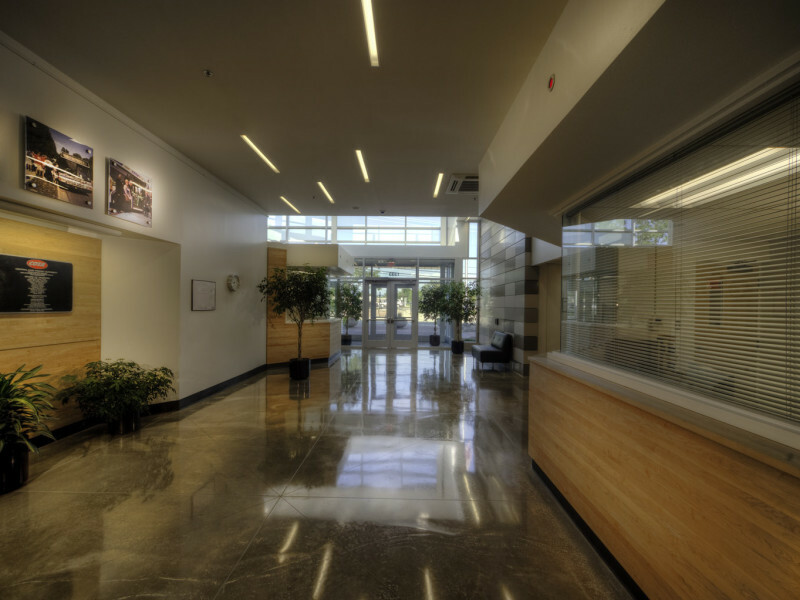 Programmed spaces include administrative, office and support spaces as well as “back-of-house” spaces for the buses which comprise approximately 65 percent of the building area. Interior public and office spaces were redesigned to give the building a welcoming ambience and better functionality. 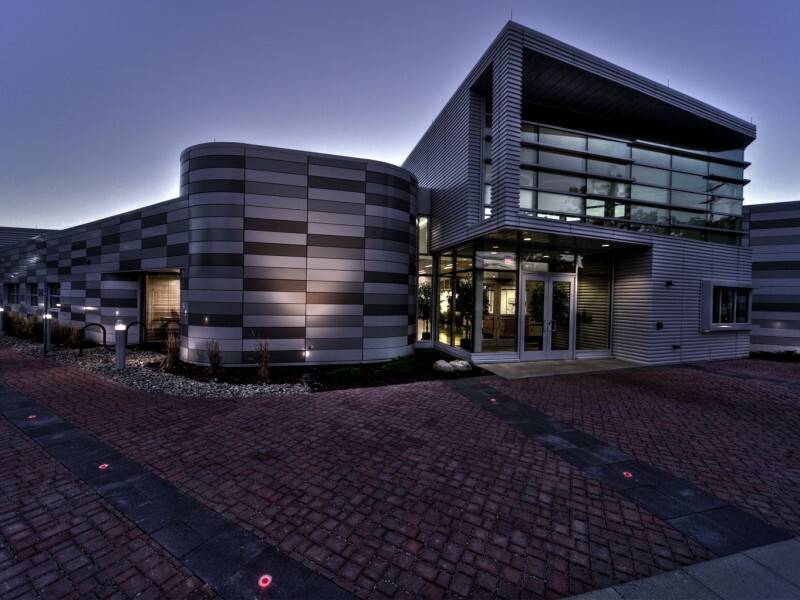 The visual image of the facility was also updated by adding a new entry and re-cladding the entire structure. 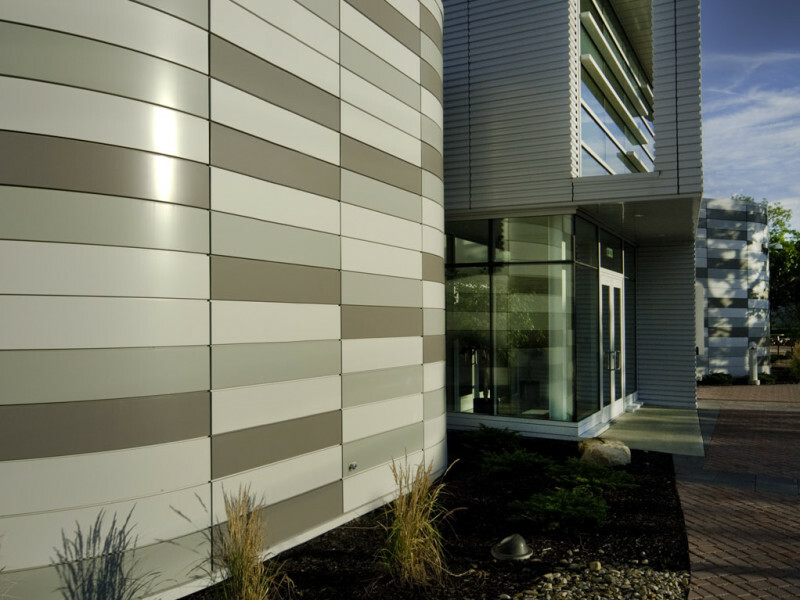 In keeping with the Transit Authority’s commitment to sustainable design the project gained LEED Gold Certification. New plant materials are low-maintenance grasses and plantings native or adaptive to Ohio. Other sustainable elements of the site include extensive use of light colored concrete pavement to reduce heat island effects. Controlled interior lighting and cutoff-type lighting fixtures on exterior lighting reduce light pollution. Energy efficiency is achieved through utilization of high efficiency heating and cooling systems and lighting.